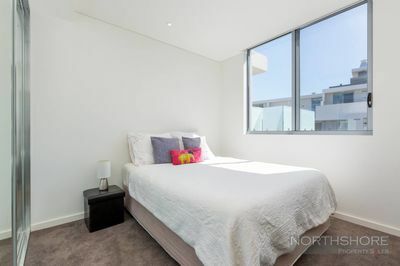 Bright North Facing 1Br + Study! 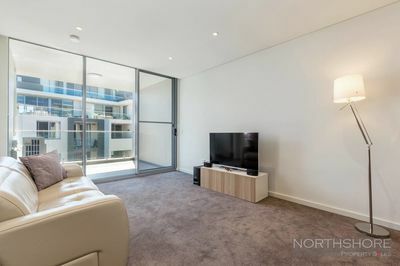 Set on the 6th floor of the quality “Sevana” complex this quality apartment offers crisp, modern interiors in a conveniently positioned locale. 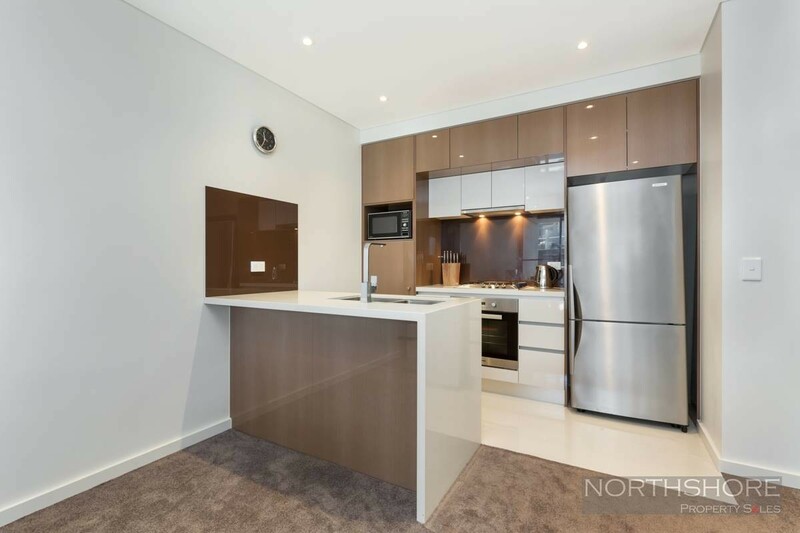 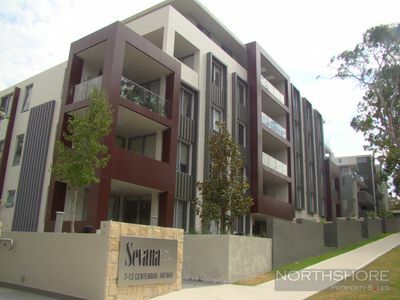 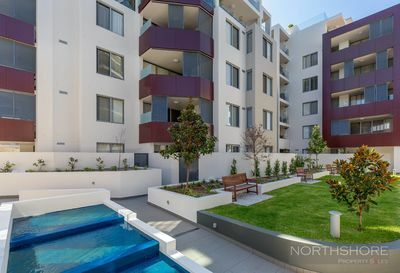 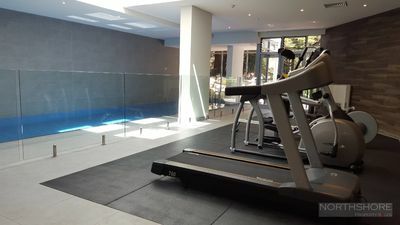 – Moments to Lane Cove Village, buses and parks, with easy access to nearby Chatswood.